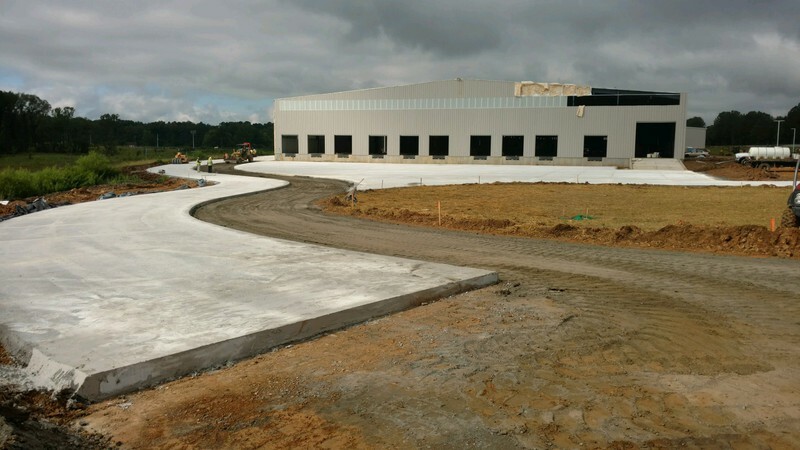 BUILDING TODAY'S ROADS WITH TOMORROWS TECHNOLOGY ONE RELATIONSHIP AT A TIME. Robert Smith Sr. began aphalt paving in Chattanooga, TN over 30 years ago. Robert Smith Jr. followed in his father's footsteps, and began working the crews at the age of 15. He now oversees the daily field operations. Andrew Smith joined RSI in 2003 as the Estimator and Project Manager. Andrew coordinates job scheduling, pricing, invoicing and alternative design engineering. Robert Smith Inc. is all about flexibility, innovation and above all, results. We have more than 30 years of experienced site paving & roller compacted concrete installaton. We take pride in walking our clients through the entire process. From design to installation, RSI has built a successful business through developing trusting relationships. Robert Smith Inc. will focus on your desire to deliver cost-effective solutions to any project. Whether it is aphalt, or the emerging market of Roller Compacted Concrete, RSI is proven to provide multiple options and solutions for all of your site needs. 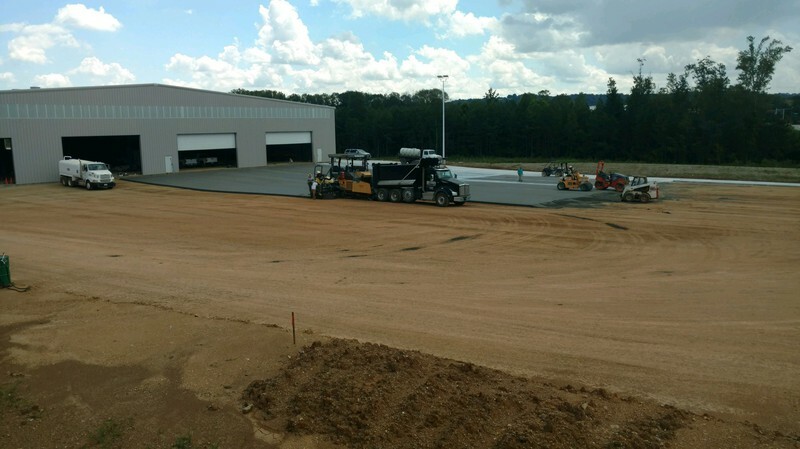 As asphalt and roller compacted concrete installers, RSI specializes in residential paving, commercial development, and industrial concrete applications for clients in Chattanooga and beyond.